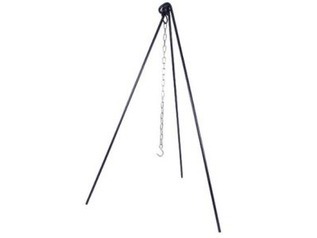 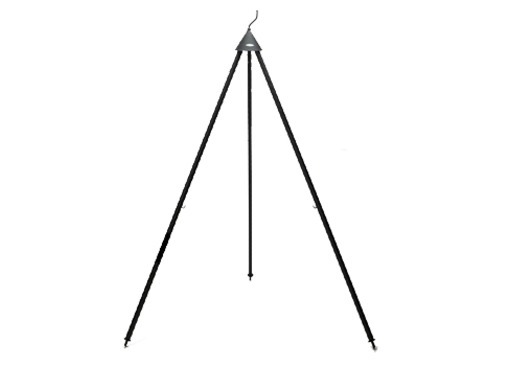 Standing at 140cm or 175cm tall (select model) the Bon-Fire Tripod is designed to suspend pots, pans and grills for your outdoor cooking activities, with a robust design able to withstand the high temperatures of an open campfire. 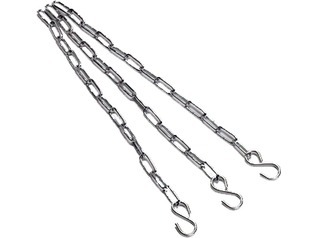 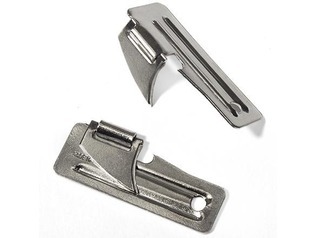 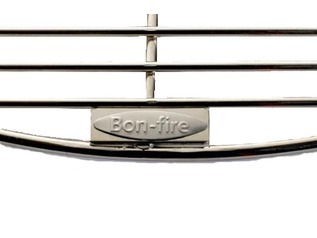 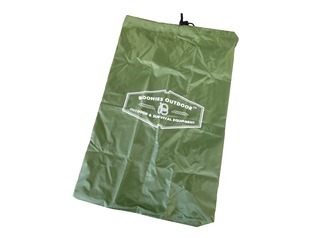 The Bon-Fire range is almost like a multi-tool, you can invest in different products which are all compatible with the same brand, for example, the tripods may be used in conjunction with a barbeque pan, grills, etc. 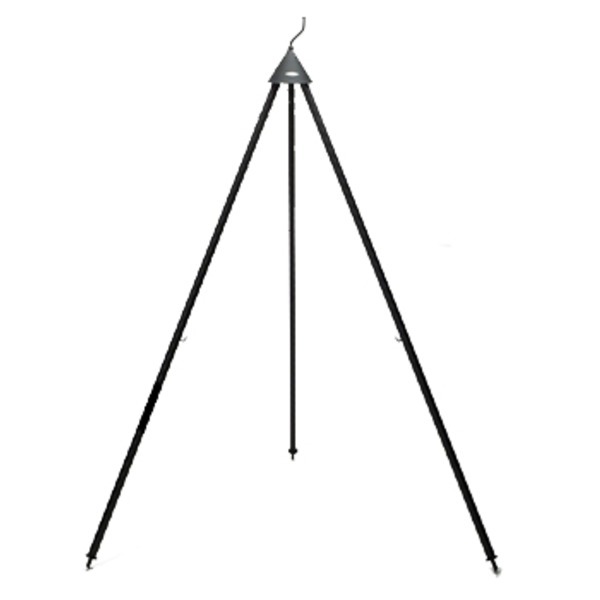 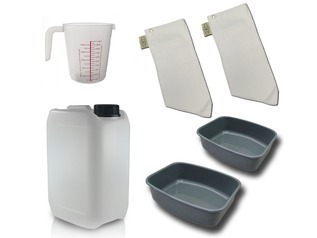 The Bon-fire range of tripods and accessories make for a unique cooking system which is both flexible and easy to use.